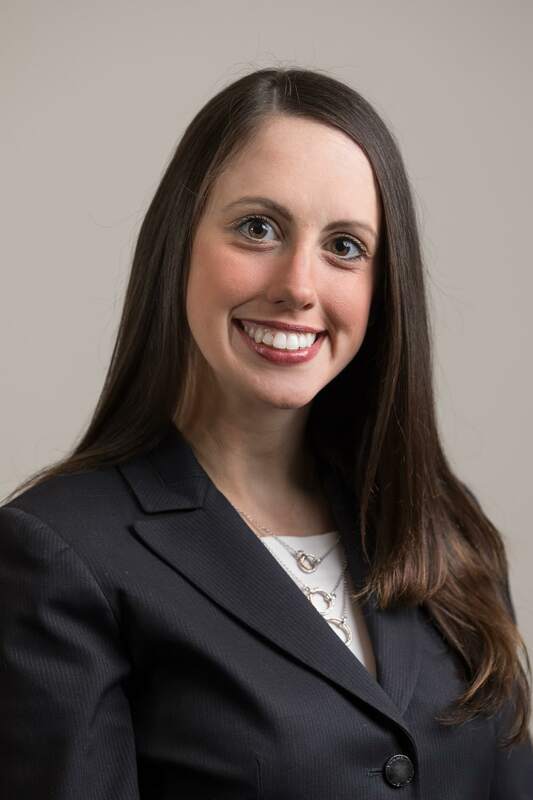 ​Kerry Cahill is an Associate in the Phillipsburg office. She concentrates her practice in corporate law, real estate transactions, creditor representation in bankruptcy proceedings, energy law, foreclosure prosecution and defense, health law, for-profit and non-profit business formation, insurance advisement and defense, trust creation, estate settlement, and general business and employment counseling. Additionally, she handles civil litigation for public and private entities. During her time with the firm, Kerry assisted in the acquisition of several companies, including a multimillion dollar publicly traded business entity, and counseled a client through the transition of an investment manager for an OPEB trust. She represents bankruptcy creditors in adversary proceedings. Further, she represents clients in proceedings before the New Jersey Board of Public Utilities. Kerry has been recognized by New Jersey Super Lawyers* as a Rising Star in business litigation for 2018 and 2019. ​Outside the office, Kerry currently serves on the Saint Luke’s-Warren Hospital Board of Trustees, where she additionally serves as the Chairwoman of the Saint Luke’s-Warren Development and Community Affairs Committee. She is the immediate past president of the Family Promise of Warren County Board of Trustees. She is the current Vice-President of the Warren County Bar Association. She is a certified and trained mediator pursuant to New Jersey Court Rule 1:40-12(b)(5). Kerry began her career as a judicial law clerk for the Honorable John J. Coyle, Jr., J.S.C., in the Superior Court of New Jersey, Somerset County, where she managed Judge Coyle’s Law Division and Special Civil calendars, as well as assisted with the Judge’s Chancery and Probate dockets. During law school, Kerry interned with the Honorable Yolanda Ciccone, A.J.S.C. ​Kerry is a graduate of Rutgers School of Law-Camden. She earned a Bachelor’s degree in International Relations and Diplomacy, with minors in French, Economics and Physics from Seton Hall University. She competed on Seton Hall’s Division I Cross Country and Track and Field Teams, serving as a captain her senior year. Rutgers v. Northwestern: Would Student-Athletes at New Jersey Public Colleges Be Able to Unionize? Kerry E. Cahill Timothy D. Cedrone New Jersey Labor and Employment Law Quarterly Vol. 37, No.1/October 2015.